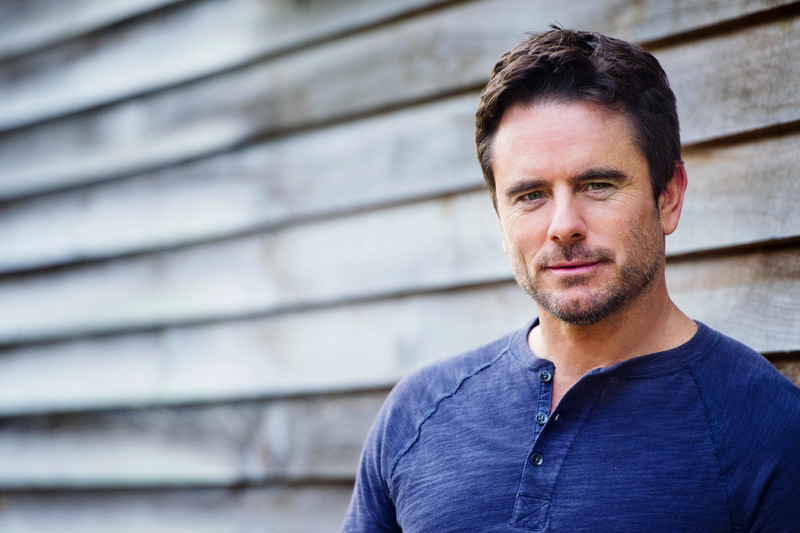 Charles Esten partnered with BubbleUp to release his music to fans in unique fashion. Beginning in 2016, Esten began releasing a new song every Friday, and BubbleUp worked with Chip and digital retailers to release, promote, and advertise his music. The program runs through 2017 and will result in more than 50 new digital songs released. Listen to all of his music at Apple Music!